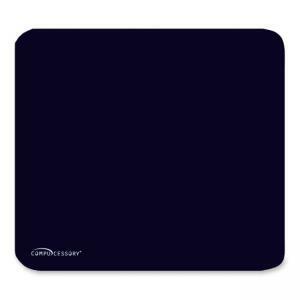 Smooth cloth mouse pad provides excellent mouse tracking for a ball or optical mouse. Nonskid rubber base grips and protects your work surface. Mouse pad has a 1/8" thickness.